Get your hands on a bunch of new moves and a new character. Street Fighter V’s latest major update, Arcade Edition, has finally launched. The update is free for all players and introduces a brand new arcade mode into the game alongside a secondary V-trigger move for all characters. The update also adds some changes to the UI, and other small additions to the overall experience. Players can also purchase a stand-alone version of Street Fighter V with all of the season one and two DLC characters on PlayStation 4 for an RRP of $39.99. 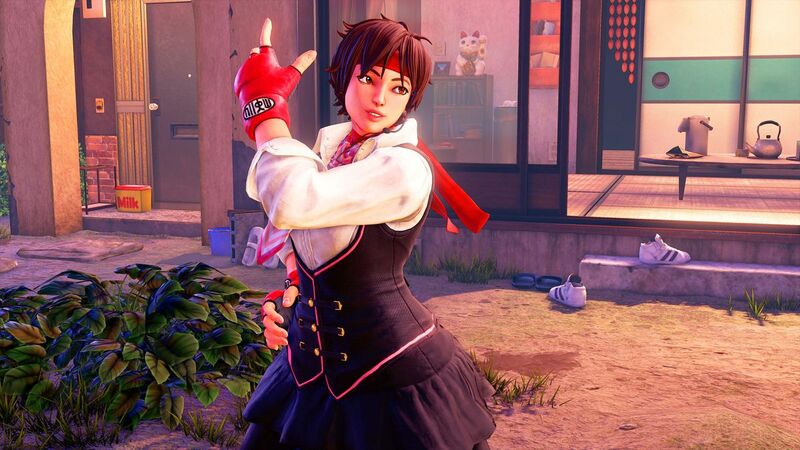 Alongside the launch of the Arcade edition Street Fighter V’s first season three character, Sakura, is also available to download. Sakura can be brought with in-game currency, or for $5.99. Players can also buy the season three character pass which includes Sakura and future characters Blanka, G, Falke, Sagat, and Cody for $29.99. This is the first time that Capcom has revealed all DLC fighters for the season. Previously, Capcom kept fans in the dark over which characters would be coming to the game next, only revealing each character a few days before their release. Now, however, fans know exactly what they are buying when they commit to a season pass. 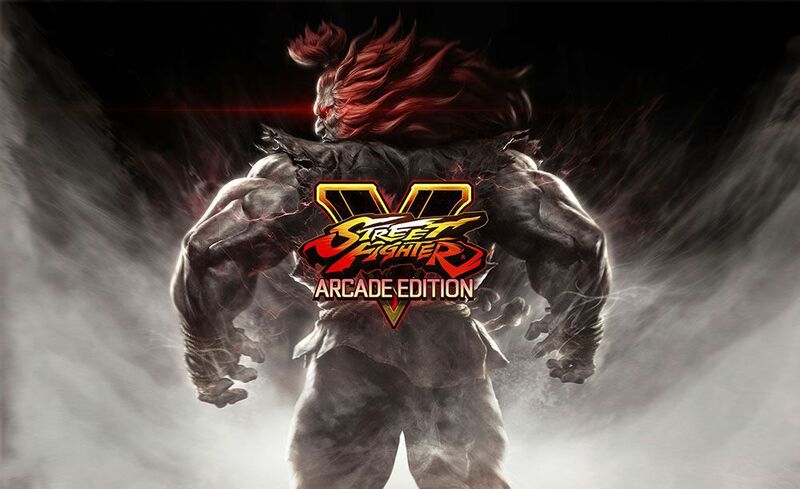 Street Fighter V: Arcade Edition is available now for Playstation 4, and for PC on Steam.